Shrivelling, swellings, wrinkles or folds of varying severity at the paint surface. 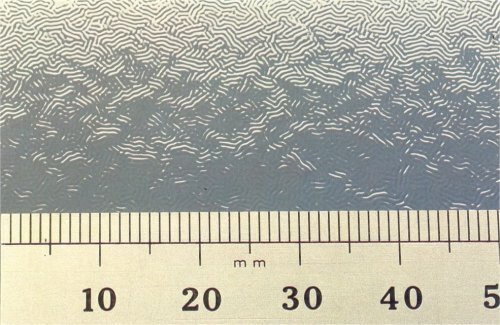 Non uniform drying within the paint film. b) Insufficient drying time between coats, forced drying, non uniform air temperature. c) Use of wrong or poor quality thinner. a) Apply paint in thin, even coats. b) Allow sufficient drying time between coats, ensure correct, uniform drying temperature. c) Use only recommended thinner. Allow the film to harden thoroughly. If the defect is slight, flat, compound and polish the affected area. In severe cases rub down to the substrate and repaint.